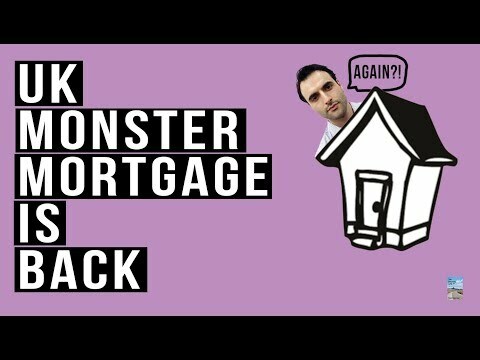 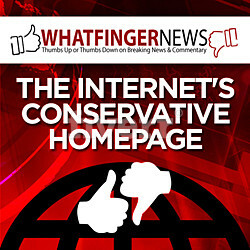 UK Monster Mortgage Scheme is Back! 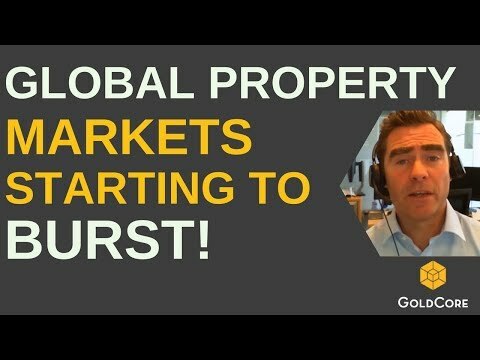 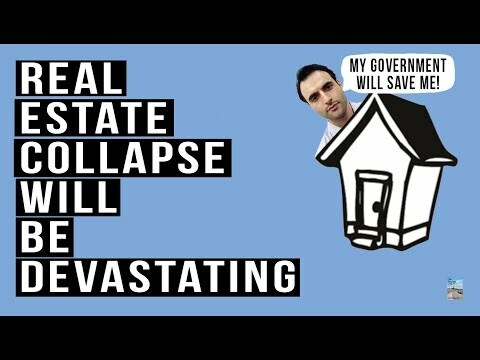 Brexit Causing London Property Prices To FALL! 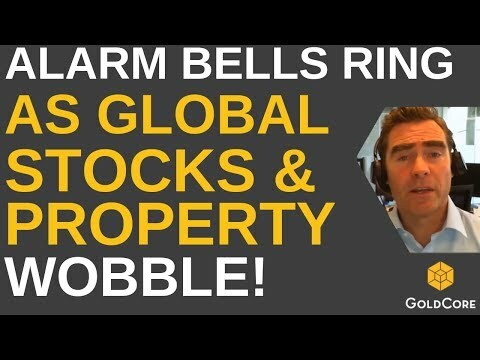 Brexit To Burst Dublin and London Property Bubbles?